This is a music compilation I put together featuring various bands I’m in with a bunch of friends. We do this for fun, I record and produce all the songs. 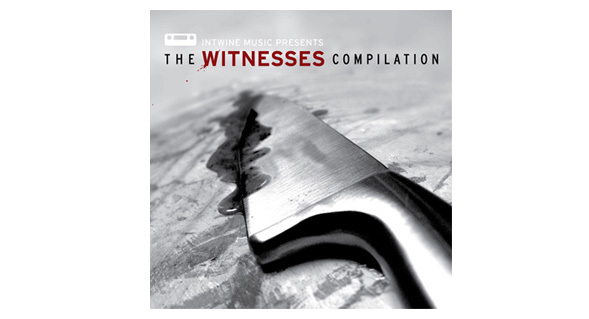 If you go here you can download the compilation for free. There are 22 songs, from various genres of music, including acoustic, hip hop, metal, rock, pop and more. The download also includes a printable version of the cd cover, and low res artwork for all the bands that are featured on the compilation. Perfect for your mp3 player of choice and itunes. Thanks to Telma Costa for creating the promo video on intwine design. And of course everyone involved in the creation of the music.